Christmas is already here today in my location, how about you? 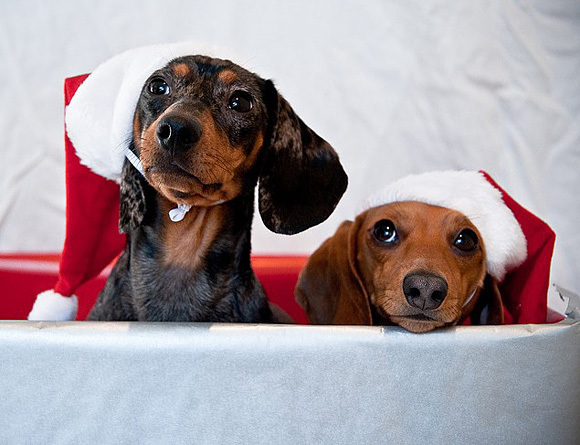 Are you going to have a party or a big meal with your friend on Christmas Eve? Busy and happy holiday, do not forget to relax yourselves. 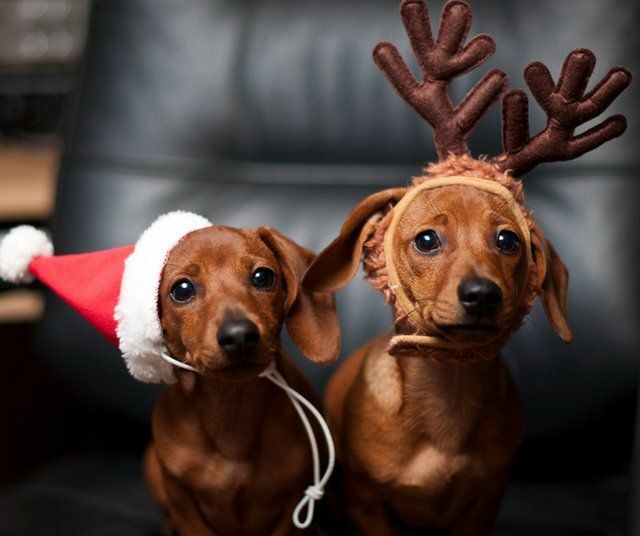 In order to wish you a merry Christmas, today I’d like to share you some pets dress-up pictures on Christmas Day, wish you can enjoy it and also have a nice Christmas Eve! 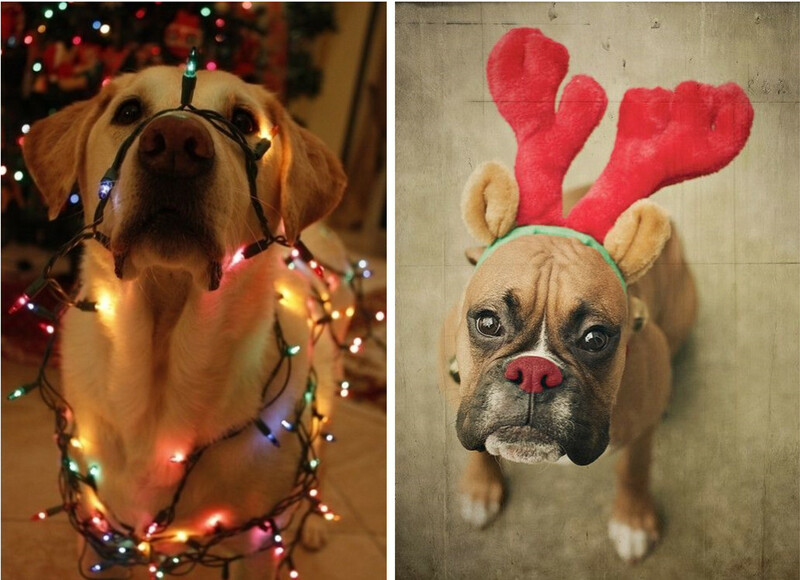 As far as I concern, dog are cute and fashionable during Christmas, to let him wear a Christmas hat, or just a simple pet flashing LED collar can make him a star on your block. I believe your dog would also like to show off what he dresses while you walk him on the street on Christmas Eve. When talking about dog, cat will also come up in my mind. Cats are just like elegant ladies which is charming and also cute. 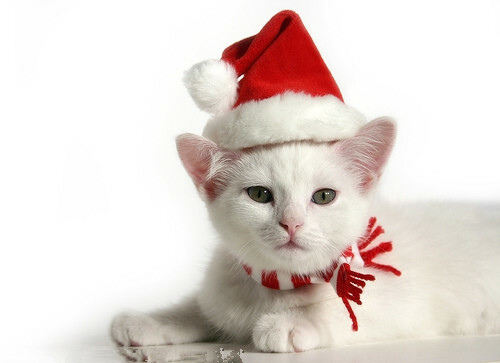 Dress up cat like a Christmas elf is also pretty fun. To let her enjoy this Christmas Eve, it is brilliant. 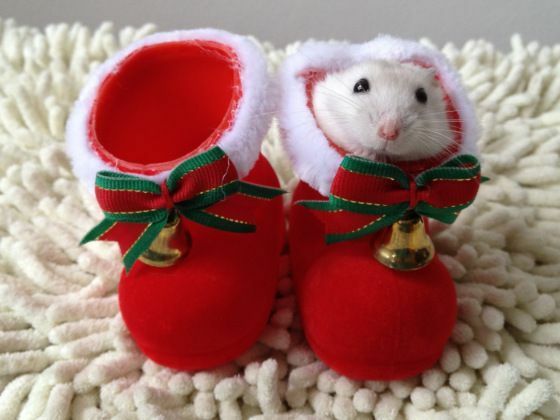 Next comes the hamster. 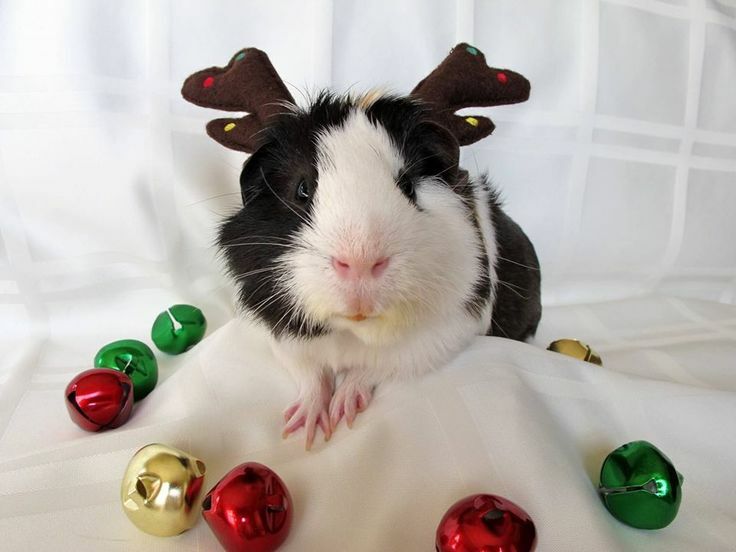 This furry cute little animal plans to eat and pretend a host in this holiday. 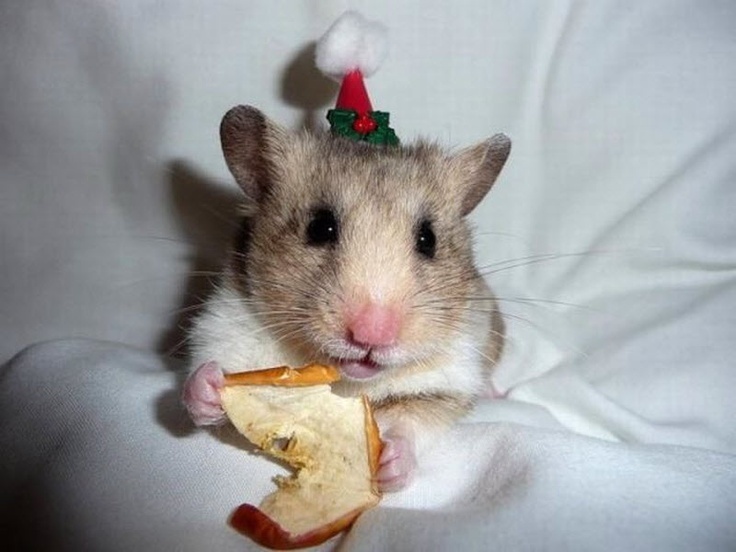 Adorable and smart just like a kid, if you also have a hamster in your house, maybe you can consider making him a delicate hat this night. Rabbit, rabbit, rabbit! I like rabbit so much, do you like rabbit too? 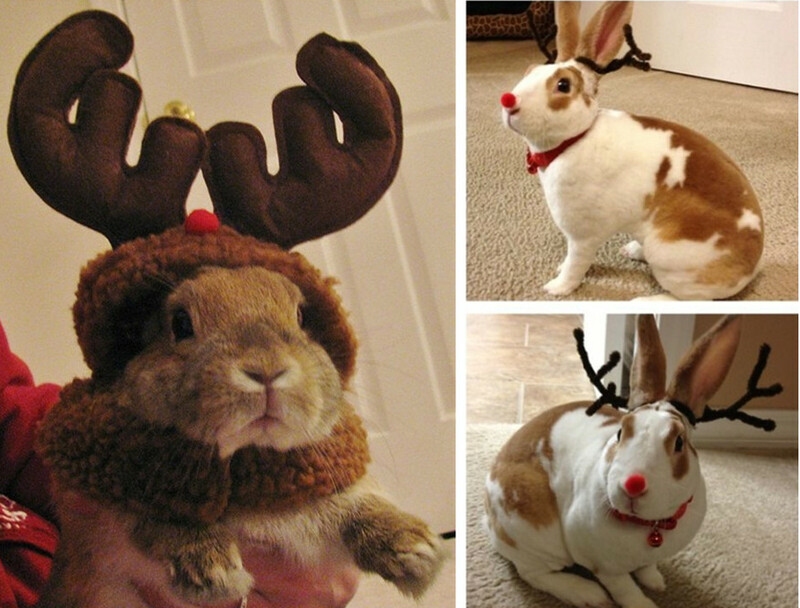 To dress up bunny in holiday and take a photo to memorize can be a wonderful thing. 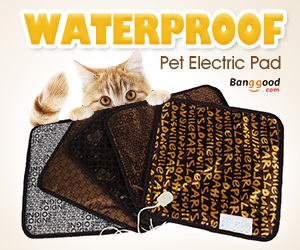 Besides, there are many pet supplies online or at market you can purchase. 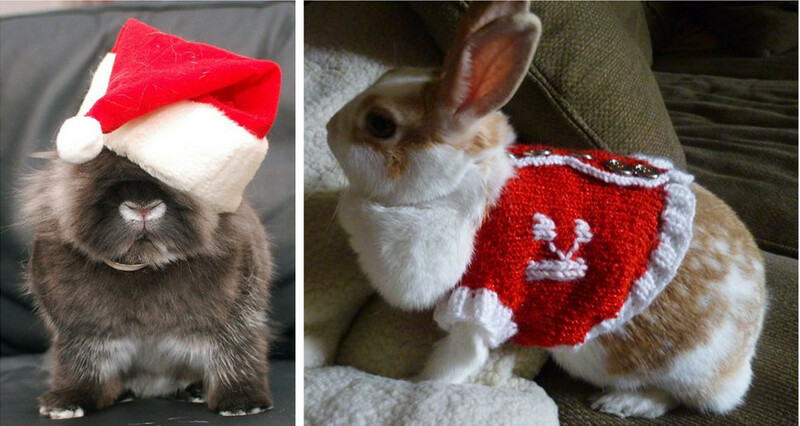 With rabbit’s adorable ears, dress bunny a hat can let him be a star. 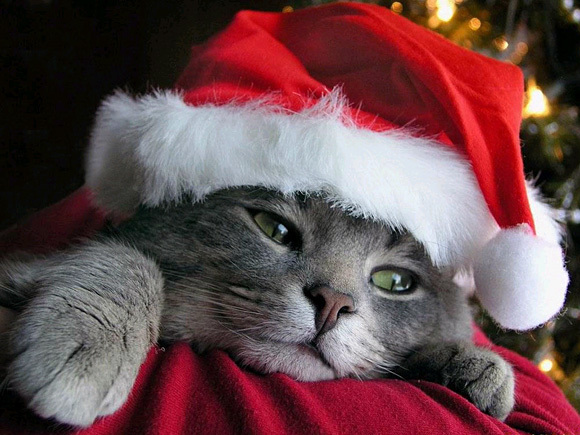 In the end, Christmas is good for you to gather friends and families, but do not forget to take care your pets. Best wishes. I am a pet lover as I think pets are good partners of our human, also I keep pets too. Pets fulfill my life, make my life perfect. Are you also the one who loves pets? If you do so, it is my pleasure to meet you here, we can share our interesting stories on pets. Welcome to this wonderful pet world! Here we provide directions of keeping pets and share the experiences with pet owners. To find inspiring, interesting and comprehensive pet information, to learn more about pet care and pet fashion, to make yourself a better friend to your pet.